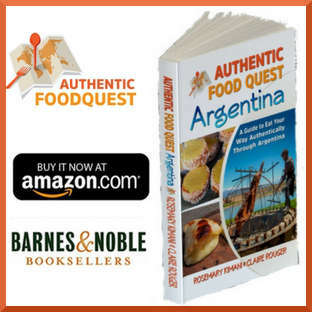 After leaving our home in Los Angeles, and on our way to Argentina for Authentic Food Quest, we are making a stop in Chicago, also known as the Windy City, and the third most populous city in the US. Why Chicago you might ask? Even though we are creating a location independent business, we still need to have an address to be able to manage our business and personal lives from afar. Establishing a base address for location independent entrepreneurs can be a tricky situation. We say “tricky” because it calls into question many assumptions. First, why does one need an address when the intention is to be location independent? Secondly, what is the true purpose of that address? If you are thinking about becoming location independent, you will probably wrestle with these questions and many more. Answering these questions for the both of us has been both a psychological and physical exercise. 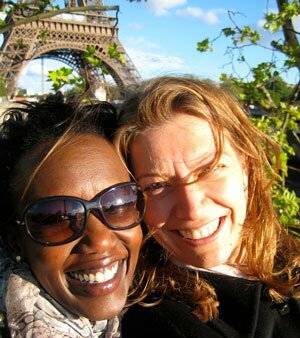 Both of us are originally not from the US, and most of our close ties are with friends, who are like family. Therefore establishing our base in Chicago made sense. Our tenure in Chicago, 13 years for Rosemary and 6 years for Claire, coupled with strong relationships and familiarity with the city also made Chicago the obvious choice. On a more practical level, the need to have a physical address makes it easy to work with the necessary financial and business institutions, and to get this all set-up we had to be physically present in Illinois. 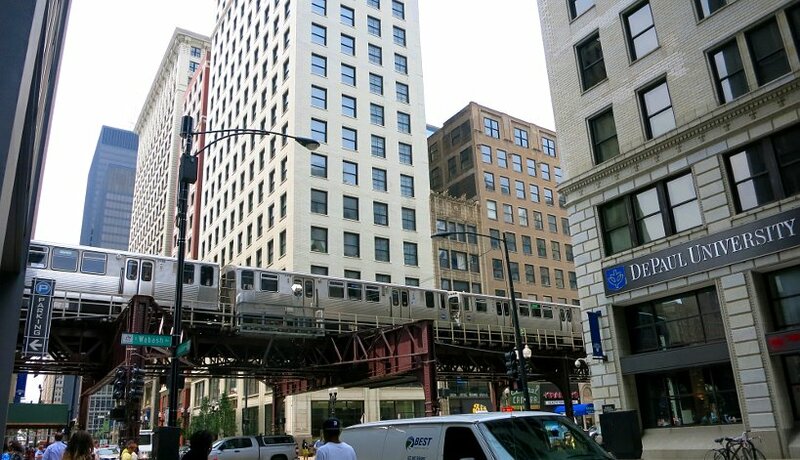 Even though we have lived different parts of the world since leaving Chicago, it remains one of our favorite cities that we know well and can easily navigate. 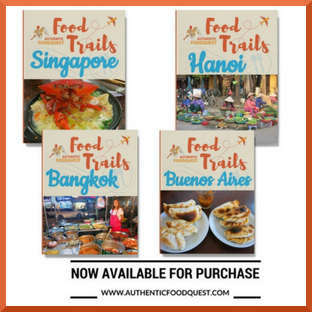 As we travel to new and foreign cities in search of authentic food, we will be experiencing constant changes that will at some point make us yearn for the familiar. In preparation for that moment, Chicago is our anchor point. 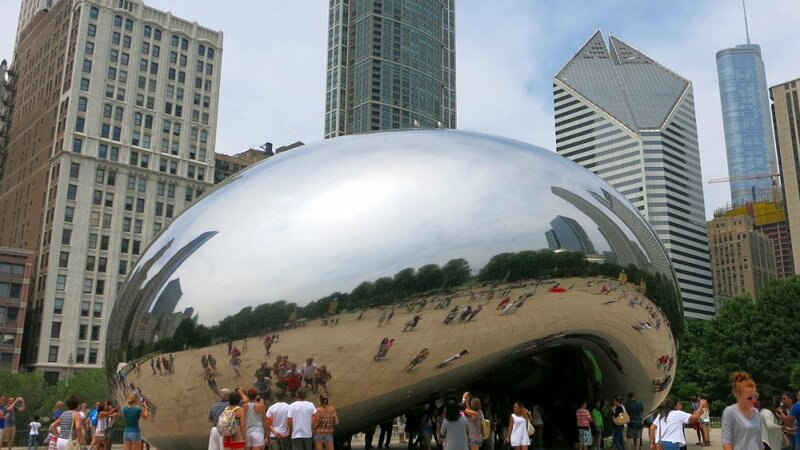 Knowing that we will always have place to come back to in Chicago, surrounded by people that we love is important psychologically to our overall well-being. The concept of an address is not about the physical abode, but rather, the deep familiarity with a place and the love that we share with our friends who are like family. Well said ladies…I am not in the mood of moving, you do that for me. When are you leaving Chicago for Argentina? 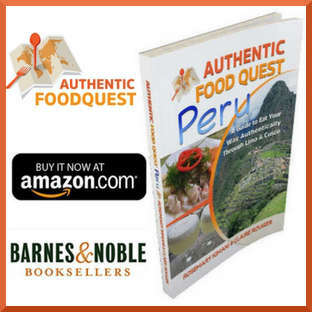 What good to eat in Chicago, what’s typical from Illinois and Michigan lake area? Thanks for your comment Francois. We leave on August 4th for Buenos Aires. Moving can be painful, but having a moving calendar can ease the pain (see previous blog post on our move). 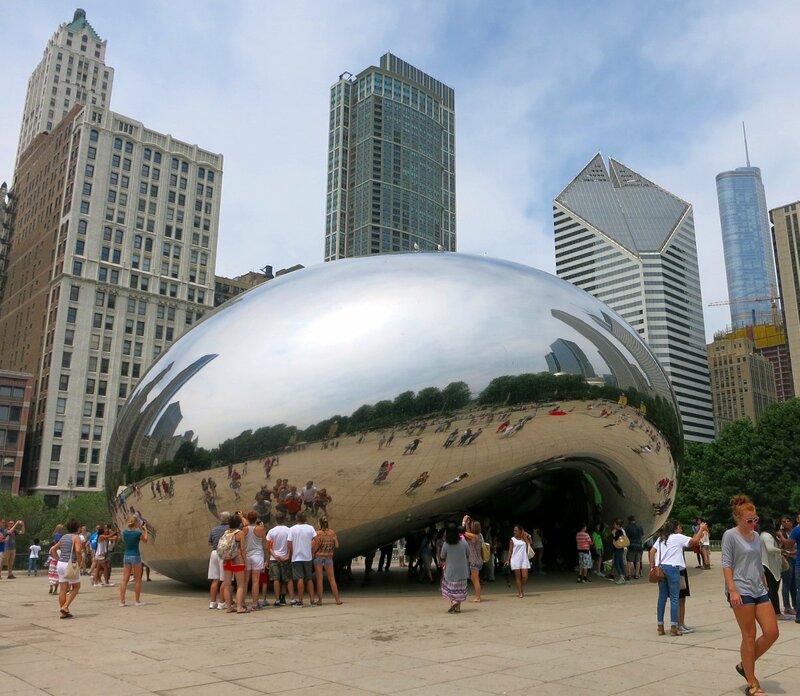 Wait for our next post on Friday which will highlight the authentic foods from Chicago! 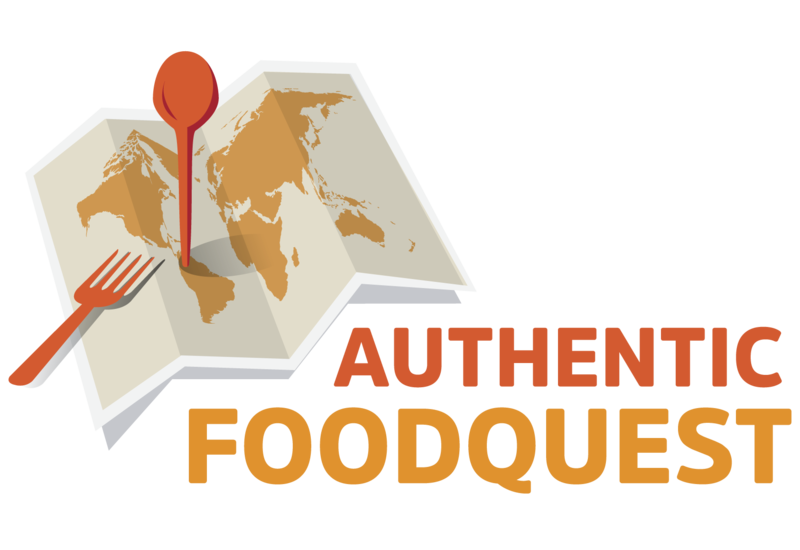 What is the authentic food in your area? Here, well, it is about seafood, fresh, smoked or marinated. It is also a lot for root vegetables. There is also meat balls which are very common in this area. – smoked with “cold” smoke, long smoking process 10-12h with wood smoke at a temperature less than 50deg C. Basically the fish flesh remains raw. This is usually what we find elsewhere in the Europe as smoked fish. – smoked with “hot” smoke, short smoking process 3-5h with wood smoke at a temperature around 80-90deg C. The flesh is cooked slowly in the process and the taste is given by the wood. 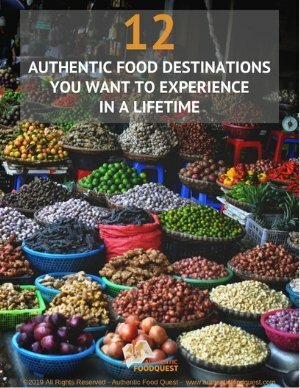 Thank you for your description of authentic Swedish food!